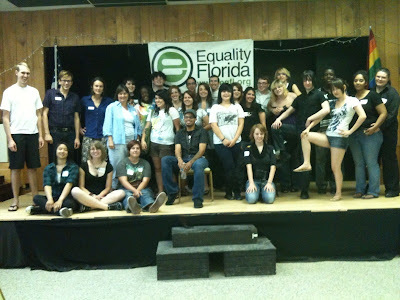 Equality Florida's Gay-Straight Alliance Network in partnership the Jacksonville Sexual Minority Youth Network (JASMYN) hosted it's first annual Student Leadership and Empowerment Summit in Jacksonville last weekend, Saturday May 22nd. 30 GSA leaders from 7 high schools gathered to share best practices and for trainings that aim to help foster core organizing skills like the power of story telling, fundraising, event planning and leadership succession planning. Executive Director of JASMYN, Cindy Watson and all of her awesome staff! Students left our training feeling energized, empowered and having created an action plan for social change in Jacksonville area schools. 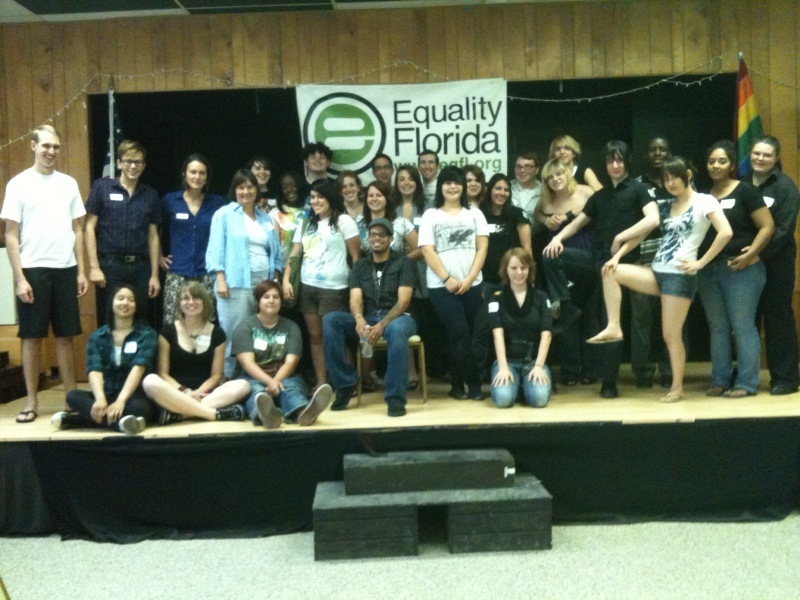 To bring one of our summits to your city or to find out more about the GSA Network, email [email protected] or check out www.eqfl.org/gsa.